RC Fasteners & Components carries a huge selection of top quality metric fasteners. 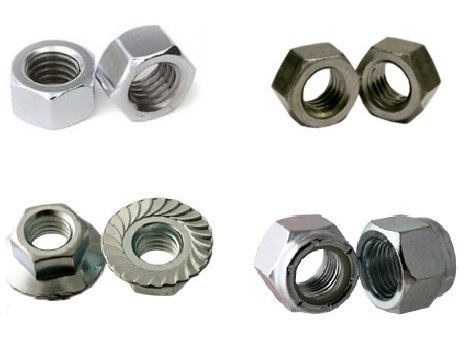 We offer DIN934 Class 8 and Class 10 metric hex nuts in plain and RoHS-compliant zinc and A2-70 stainless steel. We also stock Class 8 and Class 10 nylon-insert metric locknuts in RoHS compliant zinc, and DIN 6923 serrated and non-serrated flange locknuts. If you need metric fasteners that are not listed here, please contact us or send a Quick Quote inquiry. Our inventory includes thousands of products that are not yet listed in our online store. We’ll help you find the right metric locknuts for your needs.